This is the first interview in our Master Series in which thought leaders from around the globe voice their insights and opinions about digital fan engagement. 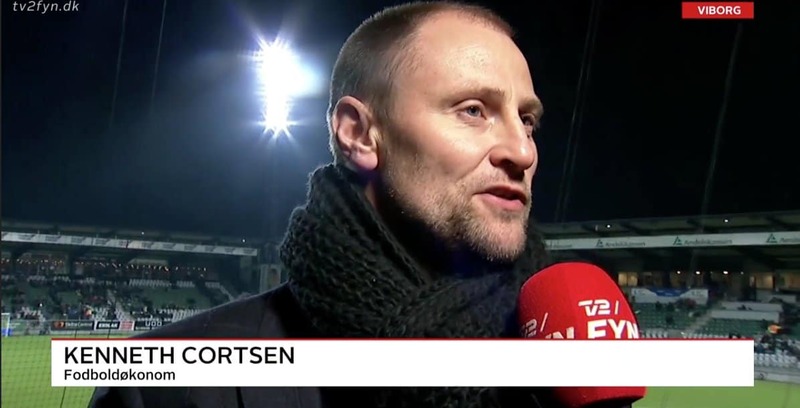 Kenneth Cortsen is a sports business researcher, consultant and lecturer linked to the University College of Northern Denmark and Aarhus University. He focuses on sports economics, sports management and sports marketing for brands, organizations and athletes like Carlsberg, Hummel, NFL, DIF, DBU, Annika Sörenstam and Brandi Chastain. When you think of digital fan engagement in Denmark, what channel is coming to mind? Which Danish club is doing well in digital? Will the digital side of fan engagement become more important than the physical side? How can fan engagement companies be successful? What can niche sports do to engage their fans? 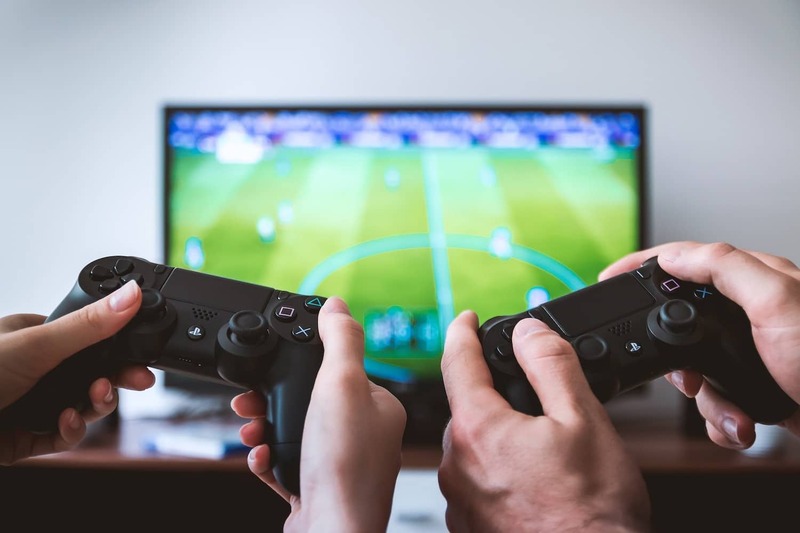 How do you see esports and fantasy sports evolving? Why is esports so popular? And can it be commercialized? So there is also a potential for sports games? Why is Aalborg investing in esports? In one of your blog posts you say that the fantasy sports products and providers (like DraftKings and FanDuel) are now an independent liaison between sports rights owners and the commercial stakeholders. Who do you think will dominate that dynamic? In the same post you mention that fans who show interest in data and information, will consume more elements from the ecosystem (merchandise, content, tickets). How can clubs or leagues take full advantage of streams of data? Can you give an example of good use of data to increase fan engagement? What fan engagement trends do you see in the short term? What trends do you see for the long term? If you have questions about the discussed topics, feel free to contact us or Kenneth Cortsen.